Bartiromo joined CNBC in 1993. 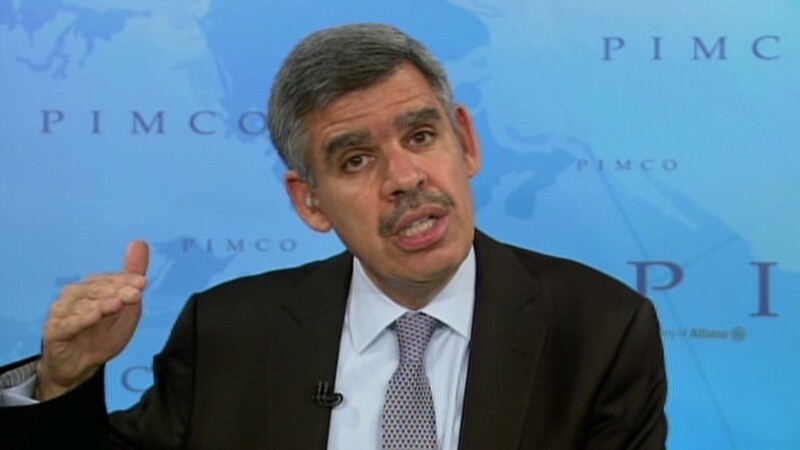 The face of CNBC is moving on. 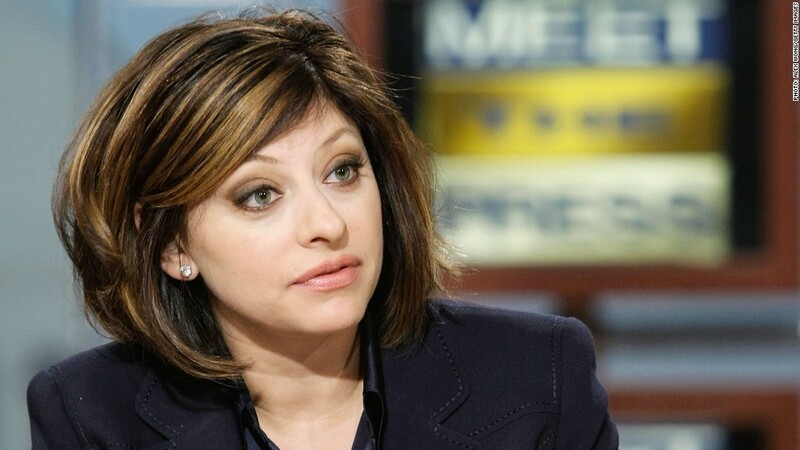 CNBC anchor Maria Bartiromo is leaving the financial news channel, CNBC spokesman Brian Steel confirmed Monday. She is set to join rival Fox Business Network, according to various reports Monday evening. "After 20 years of groundbreaking work at CNBC, Maria Bartiromo will be leaving the company as her contract expires on November 24th," Steel said in a statement. "Her contributions to CNBC are too numerous to list but we thank her for all of her hard work over the years and wish her the best." A Fox spokeswoman said the network "[does] not have anything to announce at this time"
Bartiromo currently hosts the daytime program "Closing Bell" as well as a weekend show, "On the Money with Maria Bartiromo." She joined CNBC in 1993 and later became the first journalist to report live from the floor of the New York Stock Exchange on a daily basis. She worked for five years at CNN Business News prior to joining CNBC. Nicknamed the "money honey," Bartiromo was famously the subject of a tribute song by punk rocker Joey Ramone. "I watch her at the big board every single day," Ramone sang. "While she's reporting you best stay out of her way."